After the successful release the ViewPad 7 dan the ViewPad 10 some time ago. 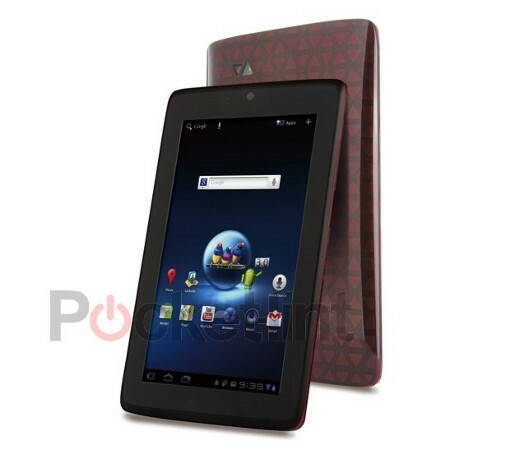 Now, ViewSonic reportedly preparing a new 7-inch tablet called ViewSonic ViewPad 7x. ViewSonic ViewPad 7x will be introduced at the annual Computex Conference in Taipei later this month. Interestingly, instead of carrying the Android v2.3.3, but the tablet will be present with Android OS Honeycomb, and will become the first tablet that runs on OS Honeycomb with 7-inch screen sizes. ViewPad 7x will be equipped with dual-core Nvidia Tegra 2 processor, two cameras on the front and rear, and connectivity features with support for HSPA + network. Other features, DLNA and HDMI which can be used to share the media via television that support for it. 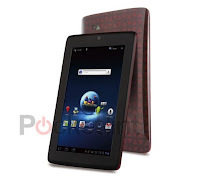 Unfortunately, not yet known whether this tablet will run on Android Honeycomb v3.0 or v3.1. Likewise with the price. So we wait further news.